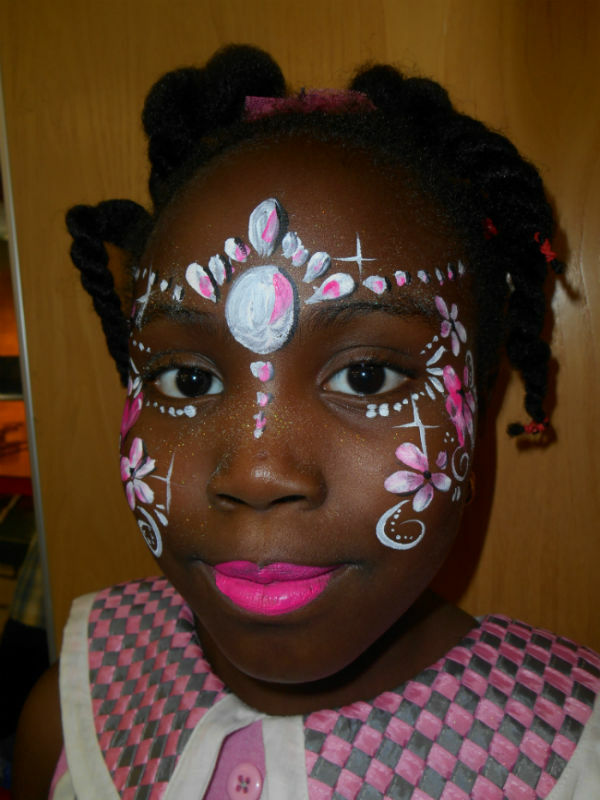 Georgina is a fantastic face painter who uses her creativity to amaze everyone and capture their imaginations. 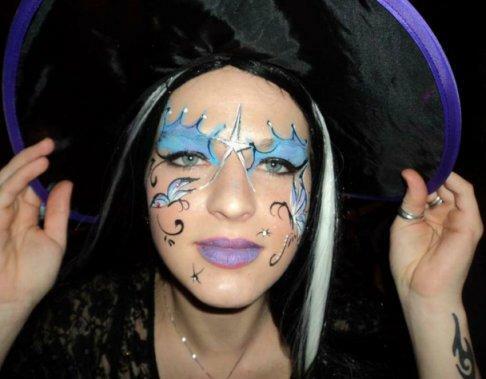 Georgina prides herself in her face painting abilities and is a member of The Face Painting Association. 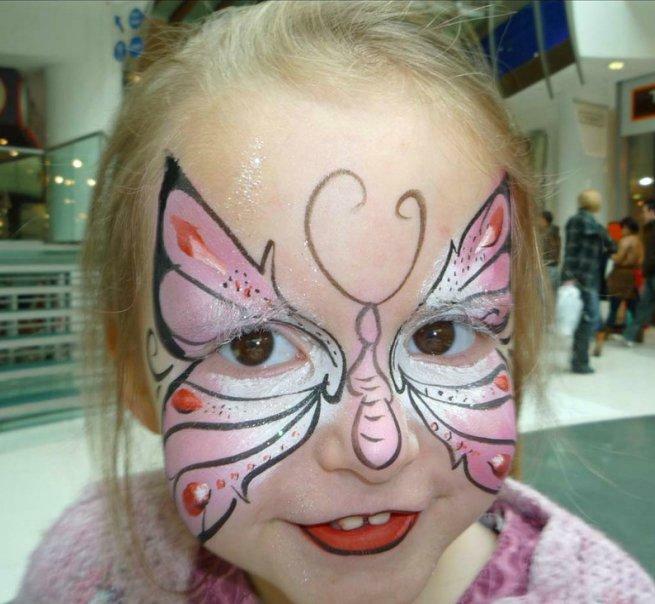 She has an extensive range of designs from butterflies to Star Wars characters to suit all ages. 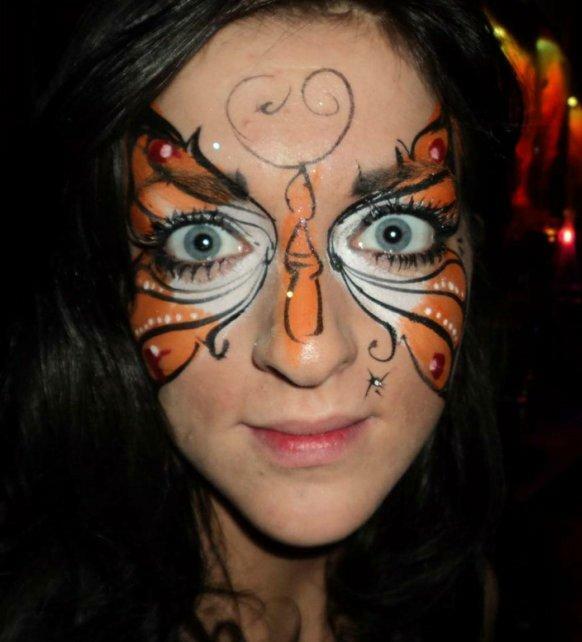 Georgina only uses the highest quality face paints as hygiene is her priority. 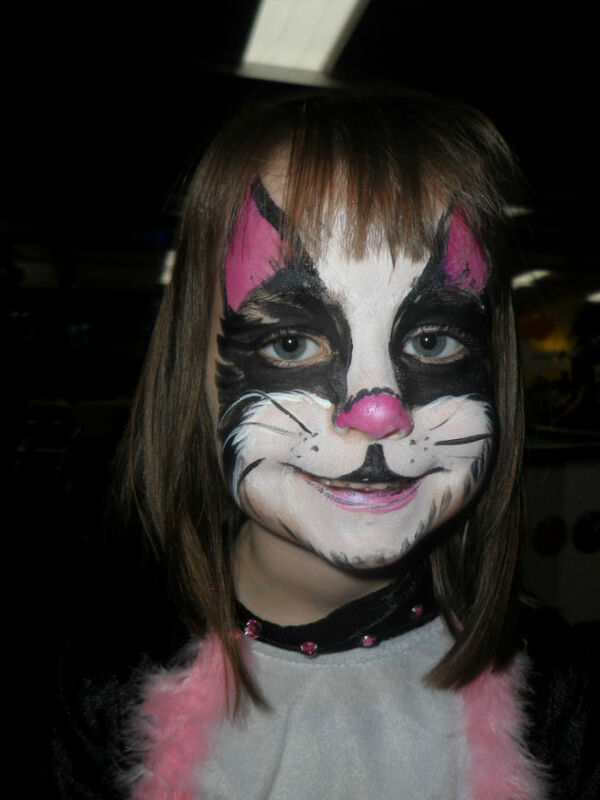 Georgina has worked for organizations such as Scope, The South Wales Echo, and Tesco to name but a few. 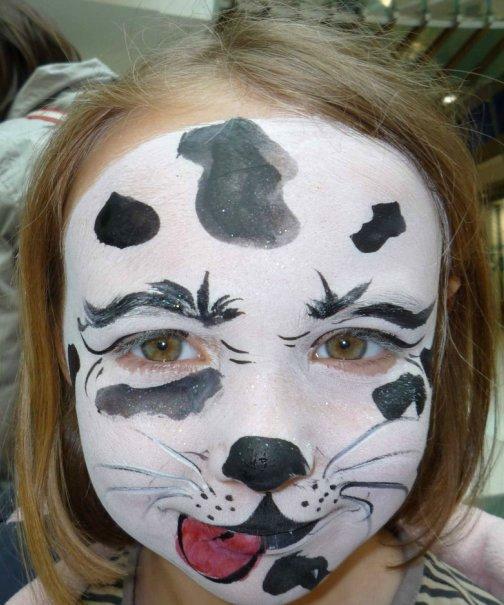 She has even painted celebrity faces! !